India's leading SUV maker Mahindra and Mahindra launched its leasing service where customers can own one of the company's passenger vehicles for a limited period of time for a monthly payment. India's leading SUV maker Mahindra and Mahindra launched its leasing service where customers can own one of the company's passenger vehicles for a limited period of time for a monthly payment. The period of lease will vary between four and five years depending on the model and city. The scheme is aimed at providing customers a flexible option of owning a vehicle without going through the associated hassles of maintenance and insurance cover. 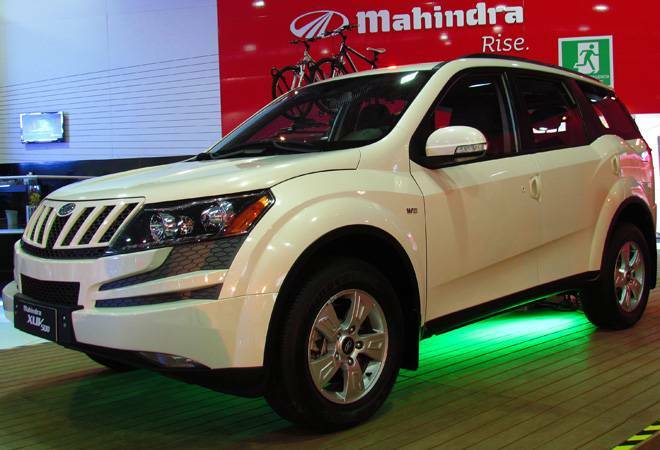 Under the vehicle leasing service, Mahindra is offering XUV500 for a monthly payment of Rs 32,999 and its compact SUV KUV100NXT for a lease rental of Rs 13,499. Other vehicles on offer under the scheme include Scorpio, Marazzo, and TUV300. In exchange of this lease payment, Mahindra will take care of all the expenses associated with owning a vehicle, including insurance, accident damage, maintenance, roadside assistance, and re-sale guarantee. Mahindra is also offering vehicles on lower or no down payment under its leasing scheme. The rent will also cover end-to-end maintenance for the leased vehicle. Once the lease period ends, the customer can either return the vehicle or purchase it at a pre-determined price. There also is the option of upgrading the vehicle at any time during the tenure of the lease. In its first phase, Mahindra's leasing programme is available in Pune, Ahmedabad, Bangalore, Hyderabad, Mumbai and New Delhi. In the later phase, the service will be rolled in 19 more cities. Mahindra is expecting the scheme to boost its sales by 4-5 per cent. Mahindra has joined hands with Orix and ALD Automotive to extend its leasing services to customers. While the leased vehicle will be registered in the name of the customer, one of these two firms will hold the ownership of the car. With its new vehicle leasing operations, Mahindra reportedly has small businessmen, professionals and millennials as its targeted customer groups.